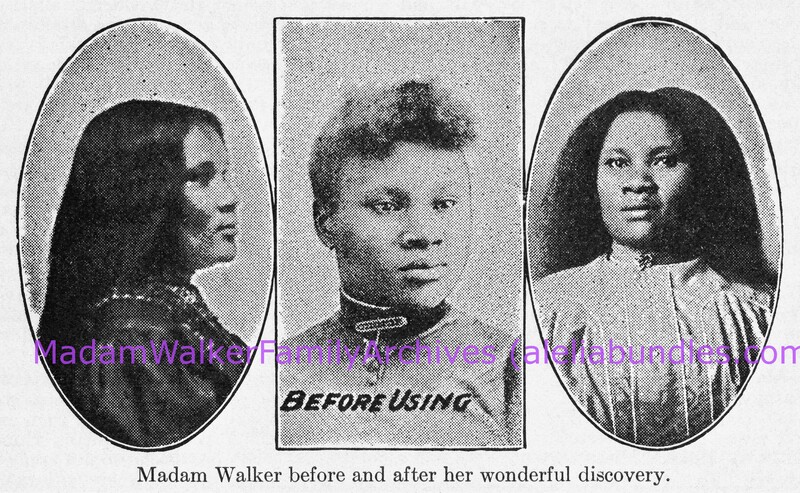 Like Ash, Walker gave prizes and money to the women who had sold the most products and brought in the most new agents. 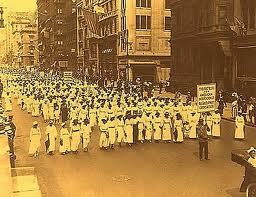 But she also rewarded the women whose chapters had contributed the most to charity in their communities. Walker was determined that her agents use their influence and financial resources to affect political and social change. 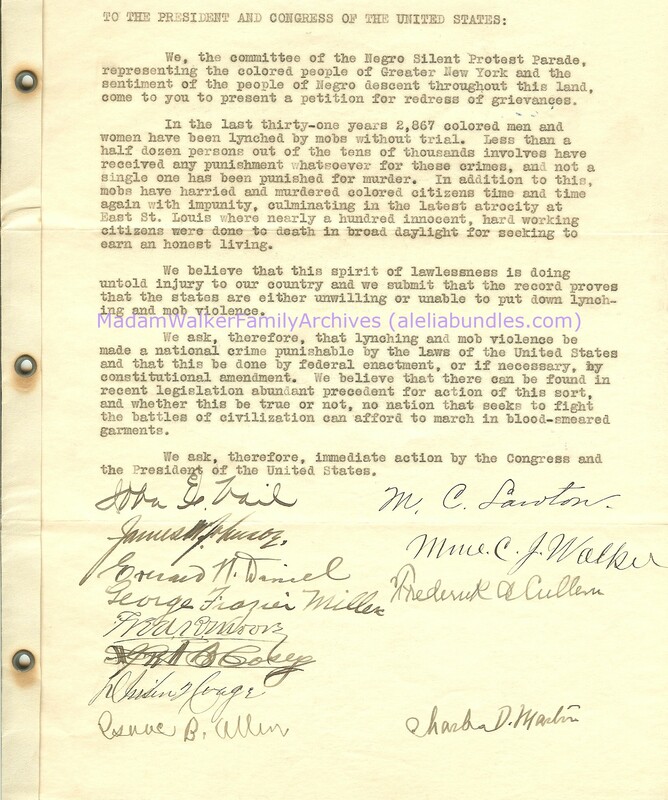 A member of the organizing committee for the NAACP’s July 28, 1917 Silent Protest Parade against lynching, Walker led her convention delegates in sending a telegram to President Woodrow Wilson decrying the East St. Louis riots where at least 39 African Americans had been murdered. 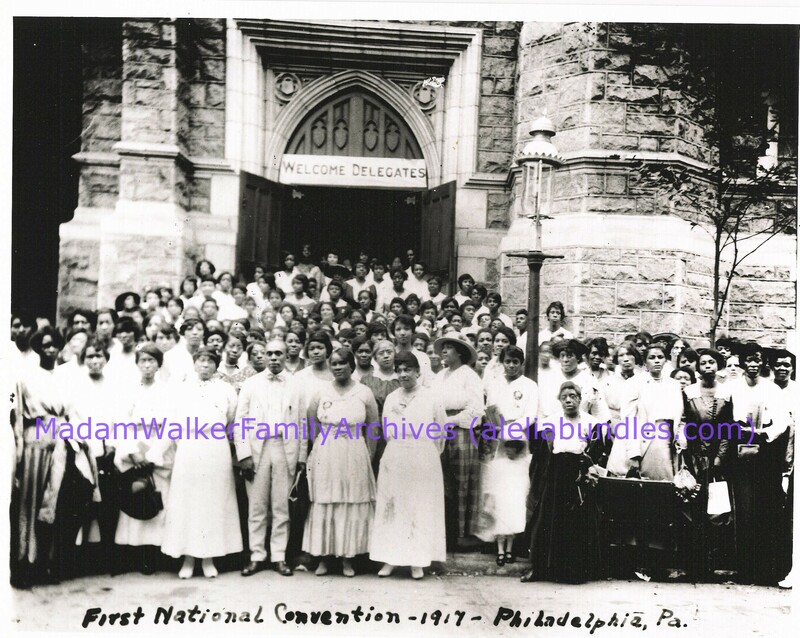 This entry was posted in From the Walker Archives, Madam Walker, Madam Walker Family Archives, Madam Walker Photos, Madame Walker and tagged A'Lelia Bundles, Annie Malone, Fred Moore, James Weldon Johnson, John Nail, Madam CJ Walker, Madam Waker Family Archives, Madam Walker Photos, Madame CJ Walker, Madame Walker, Madame Walker Photos, Mary Kay, Mary Kay Ash, NAACP, Silent Protest Parade, Walker College of Beauty Culture. Bookmark the permalink.